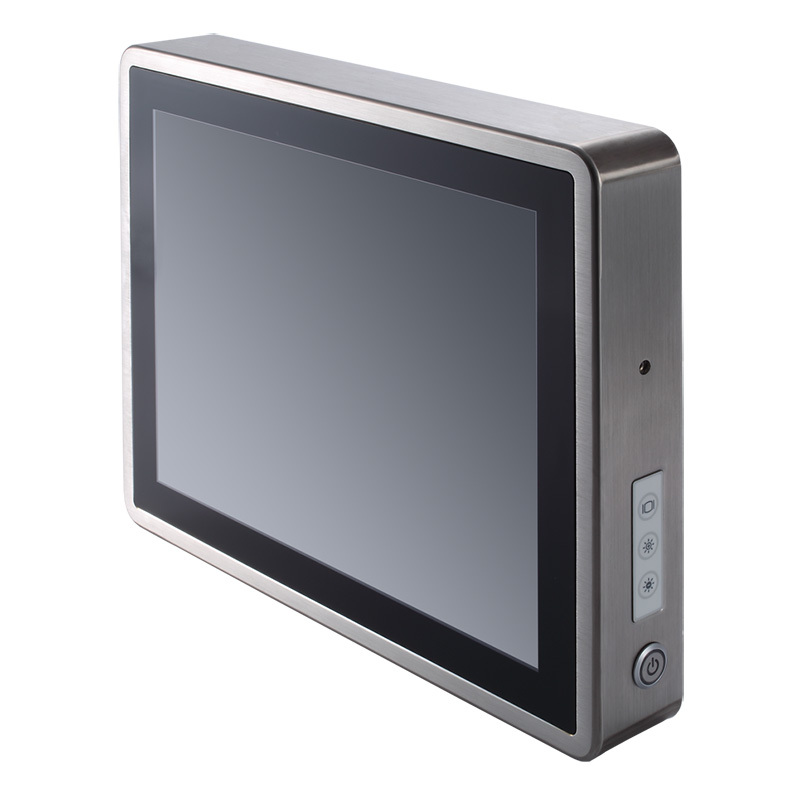 The GOT817L-511 is powered by the Intel® Core™ i5-7300U processor (codename: Kaby Lake) for greater computing performance and better efficiency. 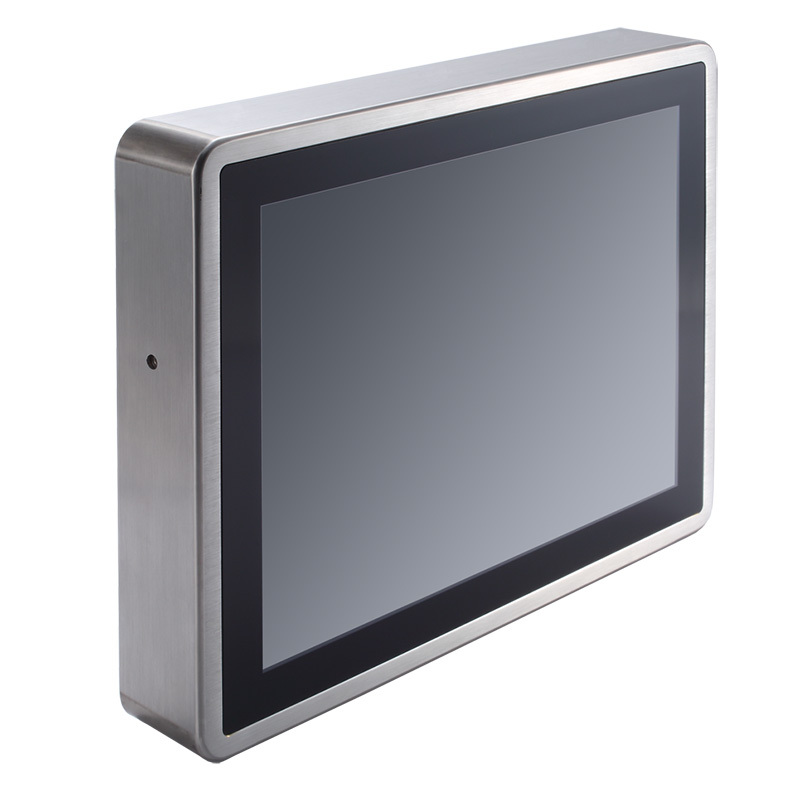 Designed to meet the challenges in critical environments, it support a wide operating temperature range from -20°C to 50°C and can withstand vibration up to 1G, 5 to 500 Hz. 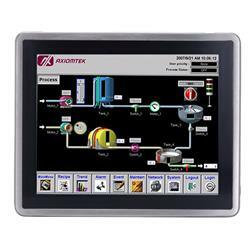 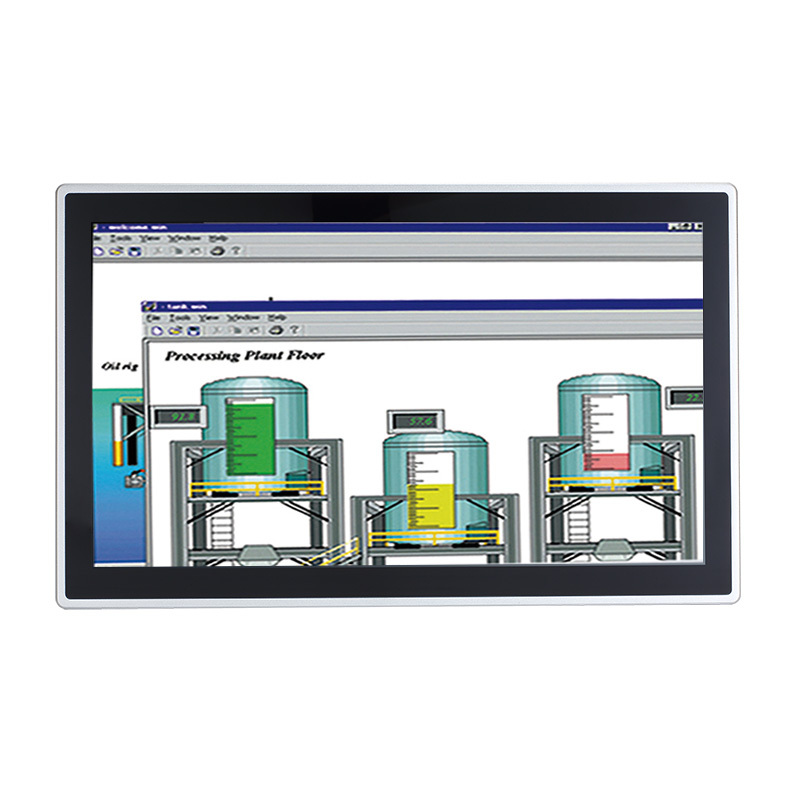 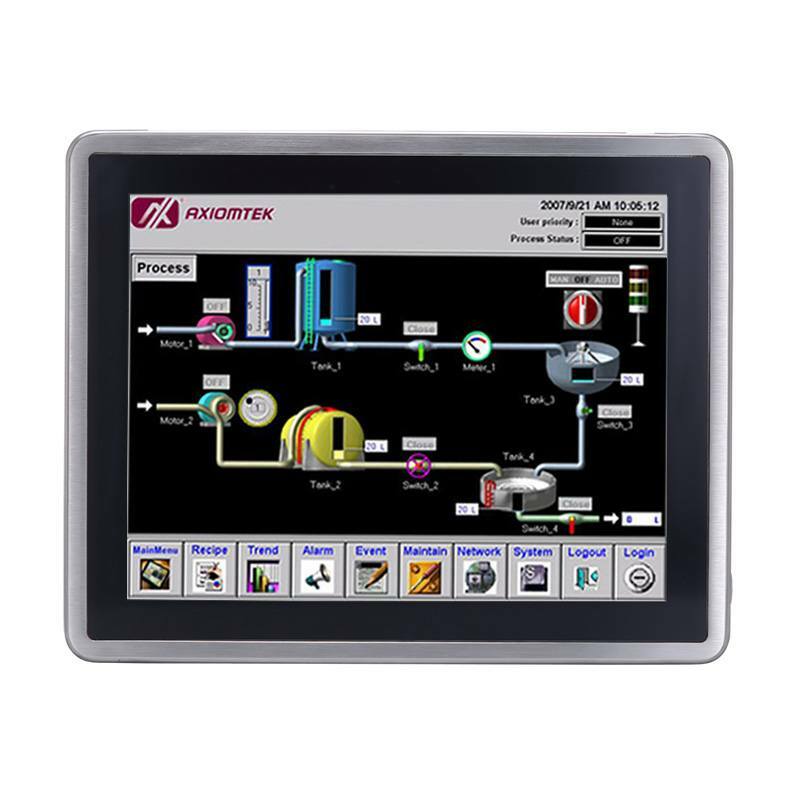 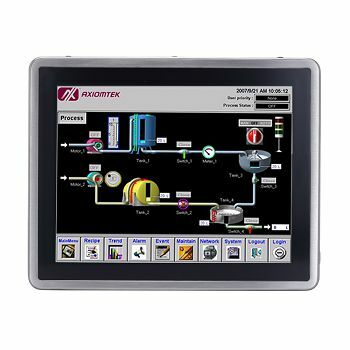 The rugged stainless touch panel PC also offers flexible power options with wide range 9-36V DC power input. 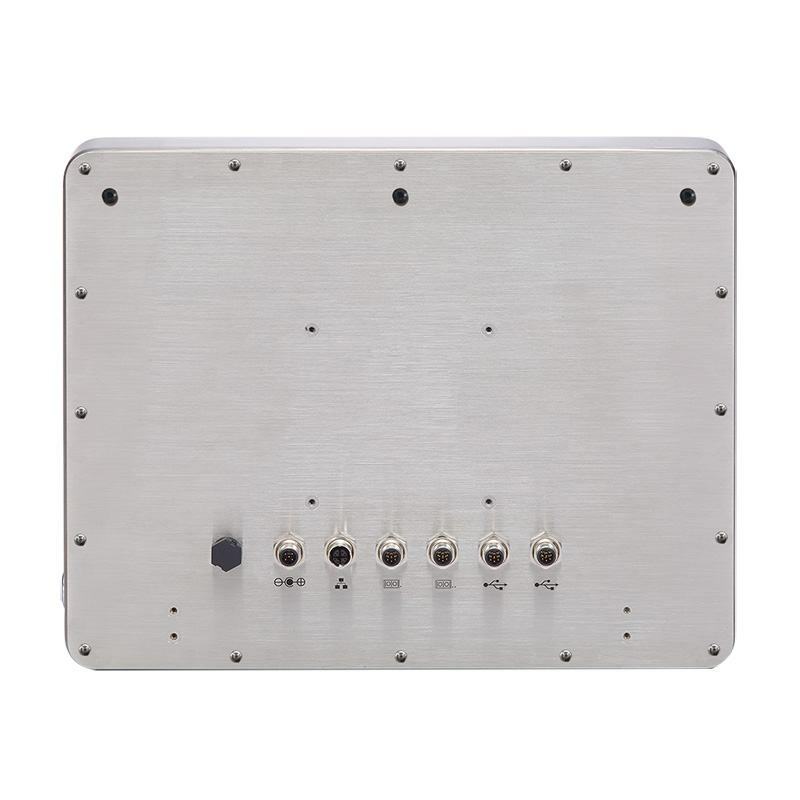 Combined with a fully IP66/IP69K-rated water/dust-proof enclosure and M12-type connectors, the industrial panel system can resist ingress of high-temperature steam and pressure washing, well suited for use in food and chemical factory, as well as outdoor applications such as parking management system.